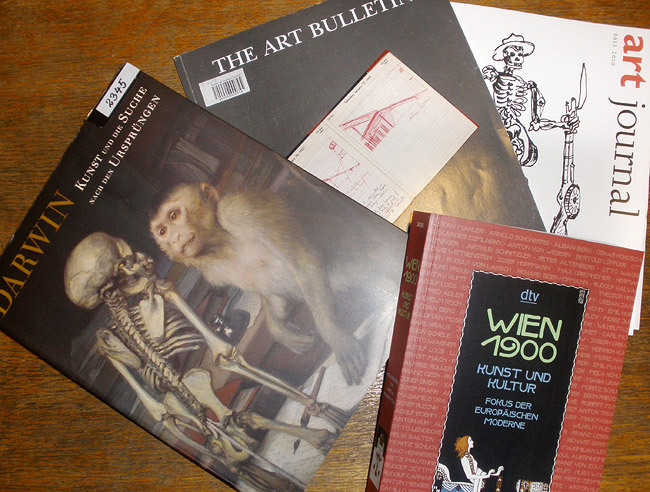 The library collects art history and art science literature of both Czech and foreign provenience, expert publications, almanacs, exhibition catalogues, and top Czech and foreign culture and expert art history periodicals (Revolver Revue, A2, Umění, The Art Bulletin, Art Journal). The library provides books and other documents of its collections for reference only. Tuesday 8–12 a.m. and Wednesday 8–12 a.m. and 1–5 p.m.
Pražská 13, Plzeň, 2nd floor Between 8 and 10 a.m. and during the installation of an exhibition, please use the service entrance from Perlová Street. The library also offers inter-library loans. Upon request, the library mediates the loan of a document which is not a part of its collection. The document is then available for reference only. The library may obtain copies of articles or texts. The library offers copies of documents from its library collection. 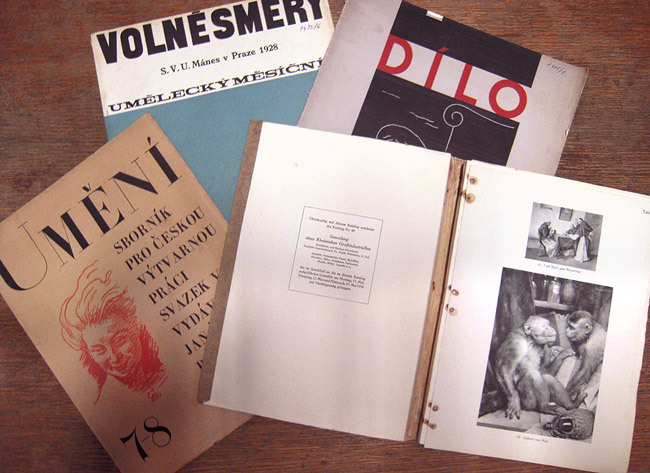 Large format books and journals are excluded from the service, as well as bibliophile and other valuable editions. Upon request, the library prepares research on its available information sources for selected topics.